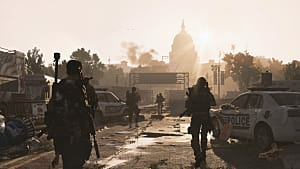 Tom Clancy's The Division 2 goes a long way in fixing the endgame errors of its predecessor by adding a wealth of postgame content players can enjoy. One particularly useful component of this content is finding powerful exotic weapons for raids and World Tier challenges — once the World Tier gets fixed, that is. Box Mag — Each kill with the Chatterbox SMG refills your magazine by 20% and grants a 10-second buff. Each landed shot expands the magazine's capacity by 1, and the buff is capped at 60. All kills that take place during the buff will refill the expanded magazine as well. 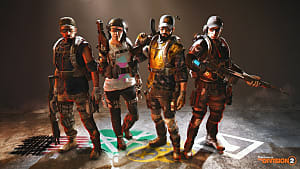 Blabbermouth — If the Chatterbox SMG is holstered, reloading a gun within 5 seconds of a kill grants a 20% rate of fire increase for 10 seconds. 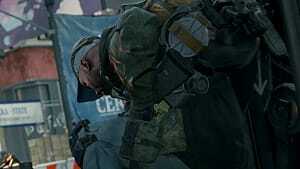 However, the question isn't how great it is, it's "How do you get the Chatterbox SMG?" 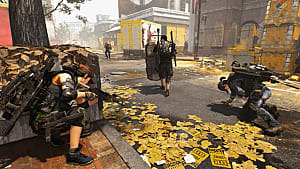 Like all exotic weapons in The Division 2, the Chatterbox SMG must be assembled from specific parts found in Hyena faction caches. 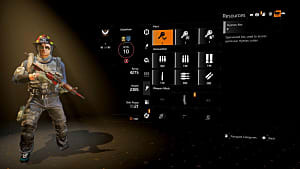 You need Hyena keys to unlock faction caches, and if you don't know how to obtain those, check out our Hyena Key guide. But not just any cache will grant you these pieces for the Chatterbox SMG. However, it's important to note there's no guarantee you'll land what you're looking for the first time you raid one of these caches. 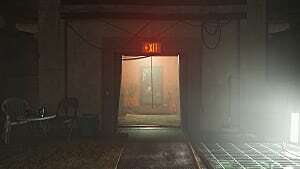 It might involve coming back a few times or playing in Freeplay mode. There are a lot of Hyena chests around D.C., but we've narrowed down the Hyena chest locations that have a chance of dropping the Chatterbox SMG parts. 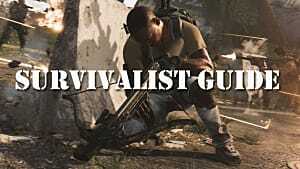 Because your chances of obtaining rare or exotic items from these caches increases with your crafting level, you might want to increase your Crafting Table to World Tier 4 level to cut down on the time it takes to get the necessary components. 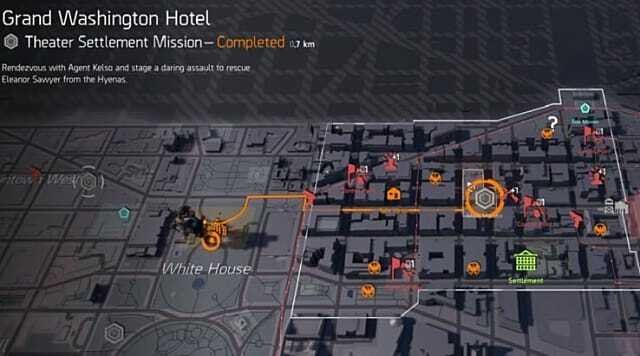 The Loaded Cannister is found in Hyena caches in the Grand Washington Hotel mission. One cache is in the toilet area under the sink in the business center, and another is on the roof to the right of the door. You'll find the Creative Magazine in the Jefferson Trade Center mission. One Hyena cache is in the underground parking lot, specifically, the loading bay area at the back. 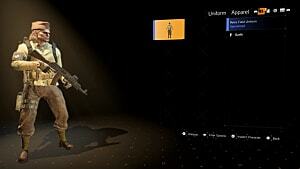 This is an area you can access in Freeplay mode as well. Hyena caches reset after you leave the area and should respawn upon your return. You'll find Hyena caches with a chance to give you the Modified Mods in Judiciary Square. One is in behind the mounted turret in the parking lot. To get there, head to the police station, through the courtyard, and to the point where there are two doorways on your right. Take the elevator shaft to the bottom, and you'll be at the parking lot. There are other caches in the same area, so if that one doesn't give you what you want, the others may. 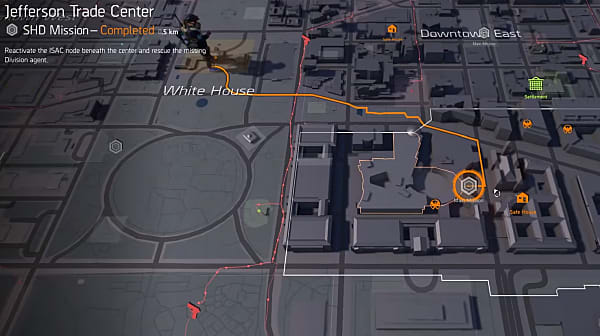 And like with the Jefferson Trade Center area, you can access Judiciary Square in Freeplay without starting a regular mission. 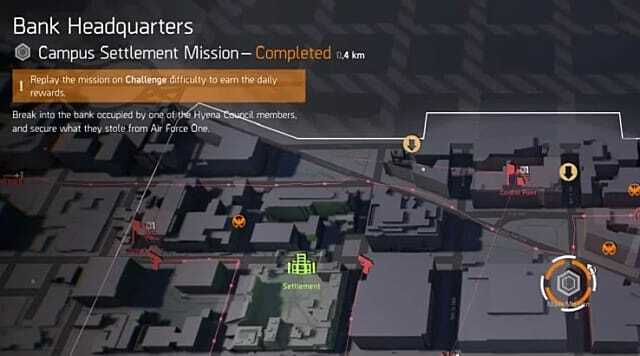 The last component you need to assemble the Chatterbox SMG is the Lost Chatterbox Blueprint, and you'll find it in the Bank Headquarters Campus Settlement mission. You'll be looking for the room with the large windows and multiple computer desks. On the left in that room is a small, hidden safe near the partition. Because it's hidden, you can't see it until the prompt to investigate appears. Go to the wall and just shuffle along until the prompt pops up. You'll find the RFID card that's used later in the same mission, but carry on until you reach the Vault, and go left after you enter it. Open the golden gate using the key card, and the Hyena cache will be there. 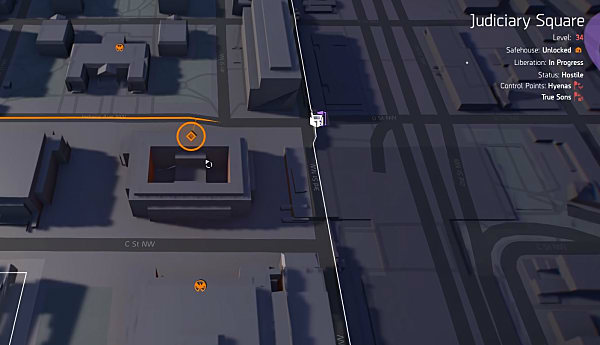 While you might not get the most out of your new toy until Ubisoft fixes the World Tier glitch completely, you'll certainly be set for any challenge that comes your way, including the game's upcoming raids. 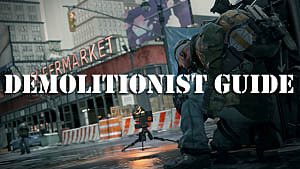 Be sure to check out our The Division 2 guides portal for more tips and tricks to help you reach the top of your game.